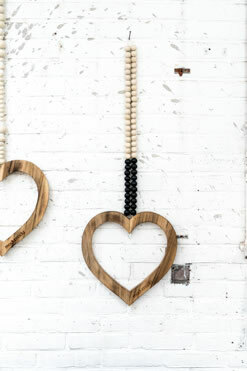 Our Love Mala is big! The heart has a width of 32 cm and is 30cm long. The mala/chain has a total length of 130cm. This means 65cm from the heart to the nail in the wall. 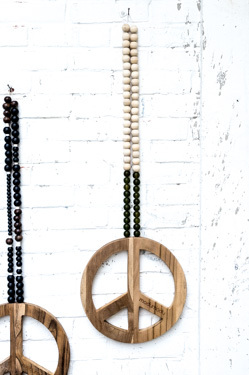 The Love Mala is one of our home accessories. The Love Mala is a wall hanging and adds passion to your interior! 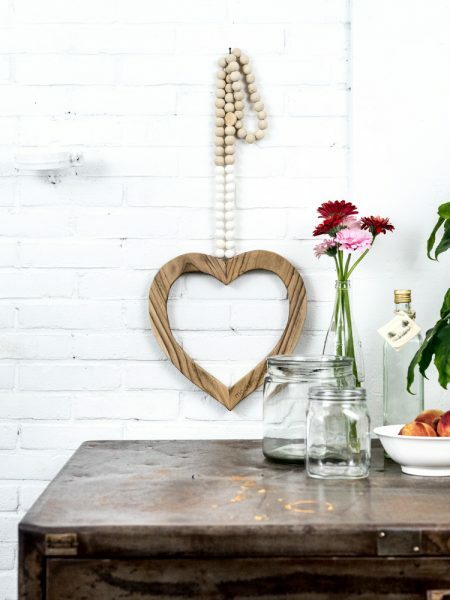 You can hang our Love Mala on the wall in the living room, the babyroom, the kitchen or in the office. And did you think of giving the Love Mala as a present? Great as a gift for a birthday, birth or wedding, or just to a lovely person.. 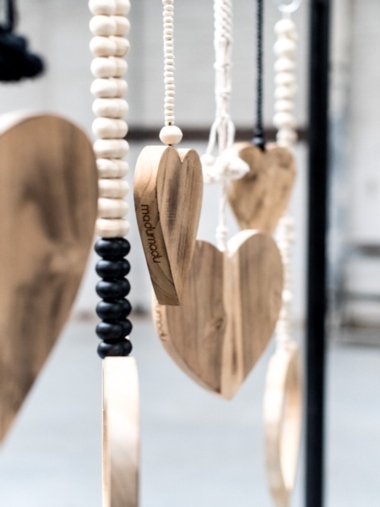 The heart is made of high quality teak wood. 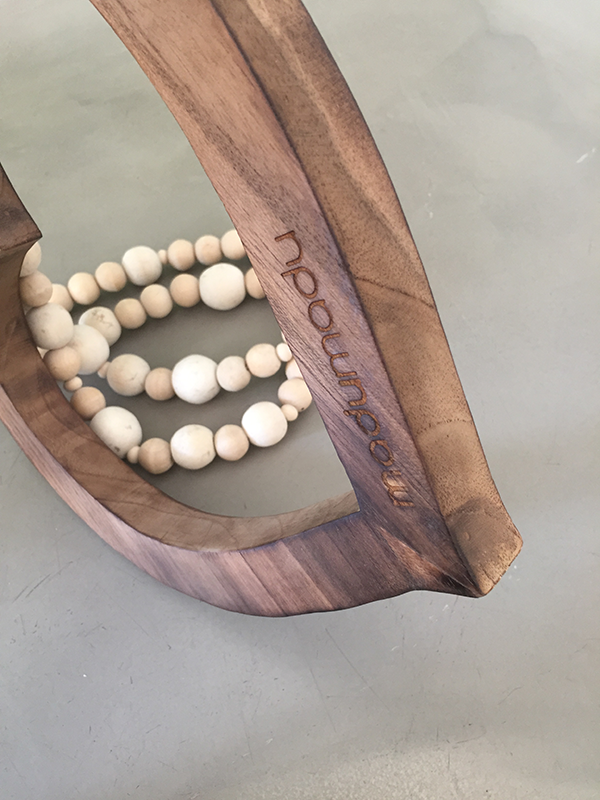 The mala is made of wooden beads. Mala means Buddhist necklace. All products are made with love and are handmade. Each product is unique! This means that the color of the wood grain, and each product may vary.